Book info: 3.4 Megabytes and 77 Pages. 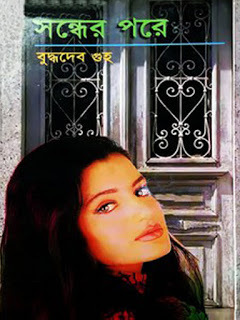 Sondher Pore by Buddhadeb Guha is a popular Bengali Romantic Novel which is written by Buddhadeb Guha. Buddhadeb Guha is popular Bengali Fiction writer of India. He was born 29 June 1936 in Kalkata and spend his early age in Bangladesh. He studied in Calcutta University, India. 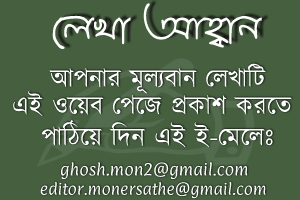 His most of earliest writings are dedicated to his child wood Bangladeshi friends. He is popular among India and Bangladesh. 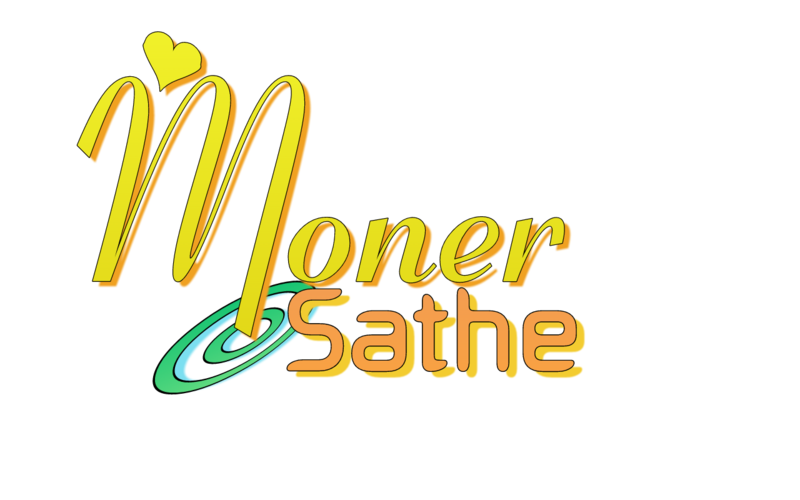 Popular Books of Buddhadev Guha are Pamri, Babli, Modhukori, Holud Bosonto, Koyeler Kache, Ektu Ushnotar Jonno, Jogmogi, Mandur Rupmati, Sobinoy Nibedon, Sukher Kache, Kuruboker Deshe, Koyeler Kache, Lobongir Jongole, Samudra Mekhla, Gamhardungri, Avilash, Jangoler Khawa Dawa, Duti Upanyas, Baatighor, Albino, Bipu Lahirir Atmochorito etc. Download Buddhadev Guha Popular Books, Bangla Novels, stories, articles in pdf format and Read Sondher Pore by Buddhadeb Guha.